So many times when our friends, neighbors and/or coworkers are faced with a life-altering event, one of our first thoughts is to bring them a covered dish or casserole so the last thing they have to worry about is preparing meals for the rest of their family. I know that I’ve been on the receiving end more than once and was grateful for all of the food people brought me. Recently, my neighbor Connie underwent back surgery. Right before she was getting out of rehab, another neighbor, Mary (who heads up our neighborhood community watch program), sent out an email asking several of us if we could take Connie meals while she was recovering. But instead of having people sign up via numerous email messages and phone calls, she directed us to this fantastic website: Take Them a Meal (http://www.takethemameal.com/). 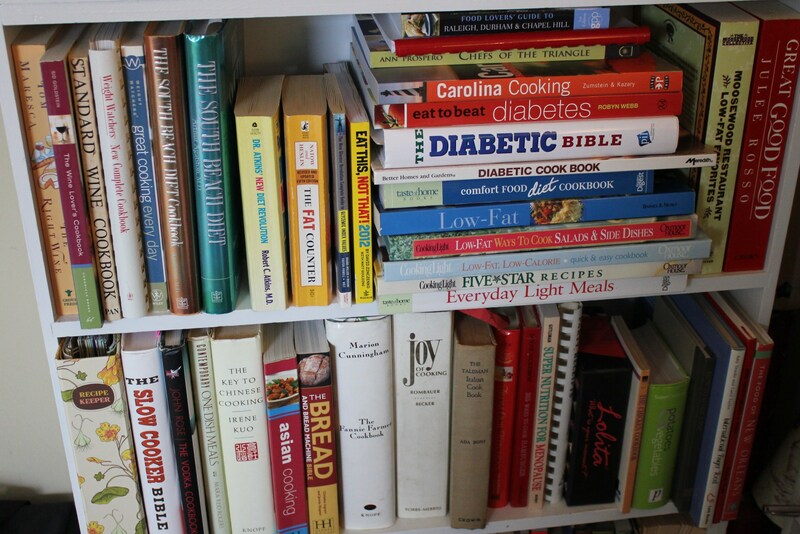 Take Them a Meal makes meal planning for others a breeze — it’s easy to use and it’s free. This entry was posted in Tips and tagged eat drink and be merry, kel's cafe of all things food, Kel's tip of the month, meal scheduling, Online meal scheduling, Take Them a Meal review on May 30, 2013 by kelscafe. Several weeks ago, I opened the refrigerator at work and this cute little Mason jar filled with a salad. Curious, I asked around and found out it belonged to my friend and coworker Denise. She had seen this on Pinterest and was giving it a try. 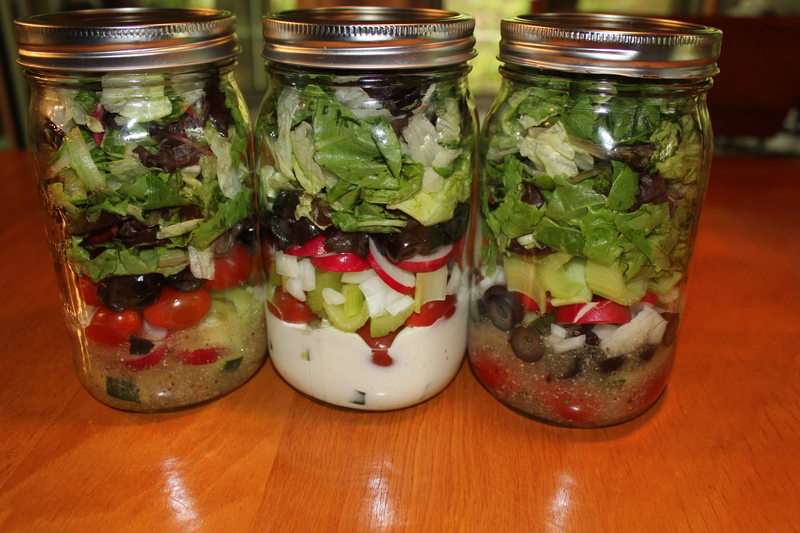 I did some research to find out what this Salad in Jar stuff was all about and learned that it’s a great way to keep salad fresh for several days, since the lettuce doesn’t get soggy. 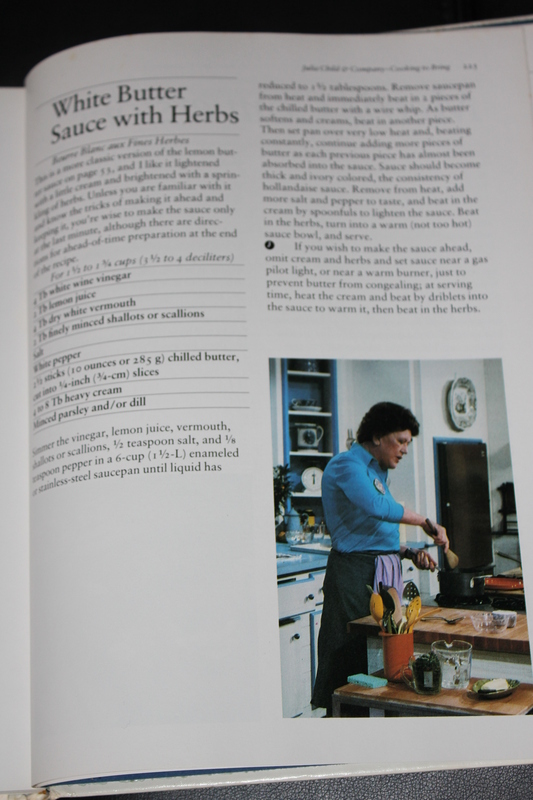 But the big thing for me is that by making several salads at once, you save lots of time. One of the reasons I haven’t (until now) taken salads to work very often is because I found it too time consuming to make them, especially when trying to get the kids ready for school, etc. So I was happy to give this a try to see if the salads would stay as fresh as people were claiming. This entry was posted in Recipes, Tips, Vegetarian/Vegan and tagged eat drink and be merry, fresh salads in a jar, Kel's tip of the month, Salad in a jar, Salad recipes, vegetarian recipes on April 29, 2013 by kelleychisholm. 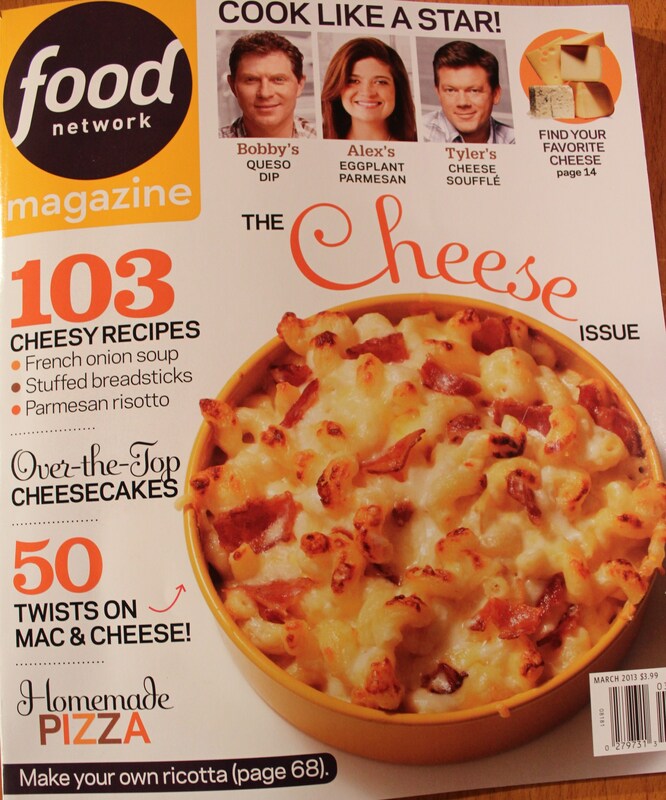 I was so excited when I saw the theme of this month’s Food Network Magazine — Cheese! I am in no way connected to the Food Network or its magazine, but for the third time I have to give two thumbs up to one of the issues. 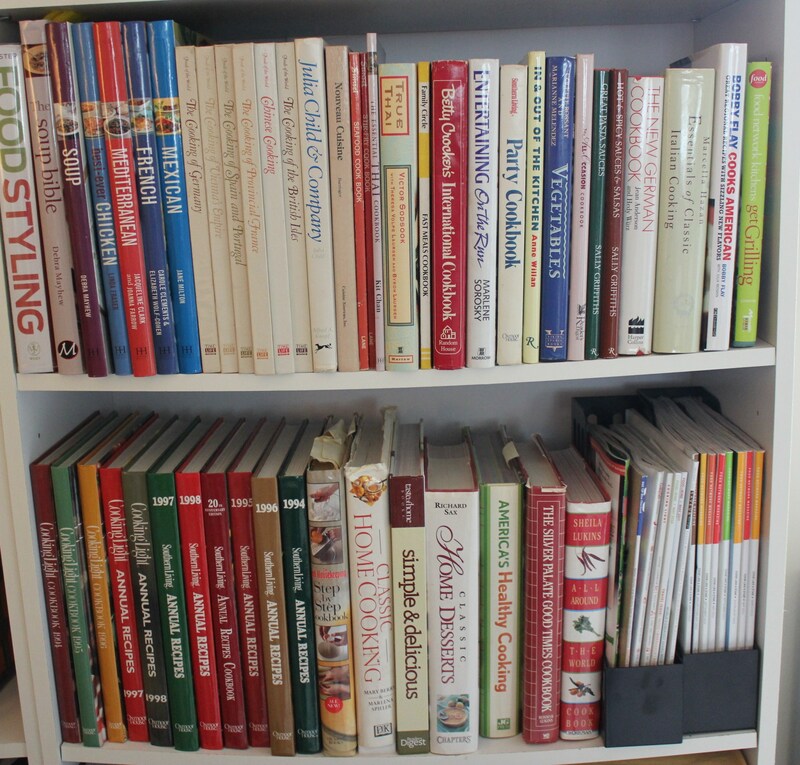 Last year, I blogged about FNM’s Chocolate Issue, and before that the issue on 100 Greatest Cooking Tips. This year, I simply cannot ignore the cheese. Get this magazine now before it flies off the shelf! This entry was posted in Tips and tagged Cheese recipes, eat drink and be merry, Food Network Magazine Cheese issue, Food Network Magazine March 2013, Kel's tip of the month on February 18, 2013 by kelleychisholm. This entry was posted in Tips and tagged Cheese recipes, eat drink and be merry, Food Network Magazine Cheese issue, Food Network Magazine March 2013, Kel's tip of the month on February 18, 2013 by kelscafe.